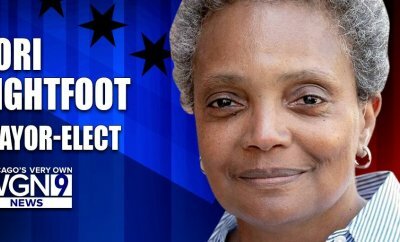 With former federal prosecutor Lori Lightfoot in a runoff tonight with Cook County Board President Toni Preckwinkle Chicago was getting its first African-American woman mayor either way. With Lightfoot emerging victorious with nearly 75% of the vote it also makes Chicago the largest American city with an openly gay mayor. Check out the stack for more information and reactions on this historic event.